Tired of Less? GET MORE! 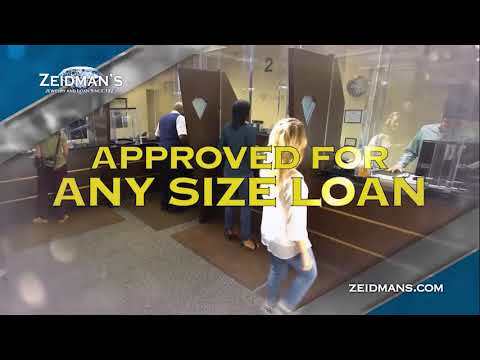 I absolutely love zeidmans, every piece of jewelry I own came from Zeidmans and their prices are very reasonable, all the salesmens are great, especially Dom, Rory, and tony their my homes, I would recommend Zeidmans in detroit to anyone. Recently purchased a Cartier Pasha on line from Zeidmans. A beautiful time piece! Honest, excellent pricing, they stand behind what they sell! Their timepiece selection is amazing! High end watches, immaculate shape and serviced/checked as needed. Highly Recommend! 100yrs in business speaks to their great business ethic, customer service.